As a licensed, bonded, and insured building contractor, Holeman Inc. takes great pride in providing the best installation of James Hardie building products in Palm Beach County. One of the most important features of your home is its siding. It gives your property beauty, character, and protects your property against the toughest weather conditions South Florida has to offer. To help your property look its best and last longer, Holeman Inc. offers high quality James Hardie Siding installation in Palm Beach County. To become an industry leader in the installation of fiber cement home siding in Palm Beach County, it is essential to use the best building materials. That’s why the professionals at Holeman Inc. use James Hardie products for the best in high-quality and affordable fiber cement siding in Palm Beach County. 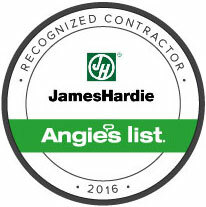 James Hardie siding products are among the most reputable in the industry today. They are known for their low maintenance and come with a 30-year limited product warranty. Their complete line of siding products are built to comply with the highest levels of manufacturer specifications and to meet the building codes of Palm Beach County. When choosing the right type of fiber cement siding for your home, you want to select the product that makes your property look its best. But you shouldn’t have to sacrifice beauty, charm, or character for reliability. With the use of James Hardie siding products in Palm Beach County, the professionals at Holeman Inc. can instantly transform the exterior of your home to give it a restored and fresh look, which helps increase your property’s value and give it instant curb appeal. You can choose from a variety of baked-on colors, which can blend in perfectly with your home’s exterior building materials. 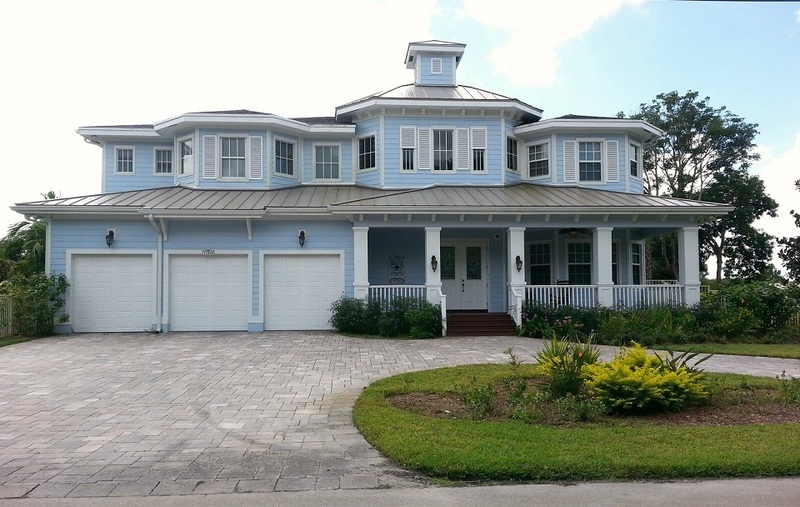 James Hardie siding installed by Holeman Inc. in Palm Beach County is a wise investment. It not only improves the look of your home, it’s also a safe and more durable alternative to wood and is better at withstanding South Florida’s harsh weather conditions. It is also much more energy efficient and gives your property a real wood grain look and feel. The latest James Hardie line of siding products is pre-painted with a factory applied baked-on finish and is protected with a 15-year limited warranty. Holeman Inc. makes it easy to have James Hardie siding installed on your home in Palm Beach County. Simply call the professionals at Holeman Inc. and a representative will come to your home and show you the wide variety of James Hardie fiber cement products available for installation in Palm Beach County. Once the consultation is completed, homeowners will receive a free written estimate. Choose which product you like and the professionals at Holeman Inc. can begin transforming your home into the dream house you always wanted. For the best in residential and commercial HardiePlank siding installation services in Palm Beach County, call the licensed contractors at Holeman Inc. today.